The BIG news is here! At the beginning of the active tourist/travel summer season, Dunav Ultra will launch its own online store. 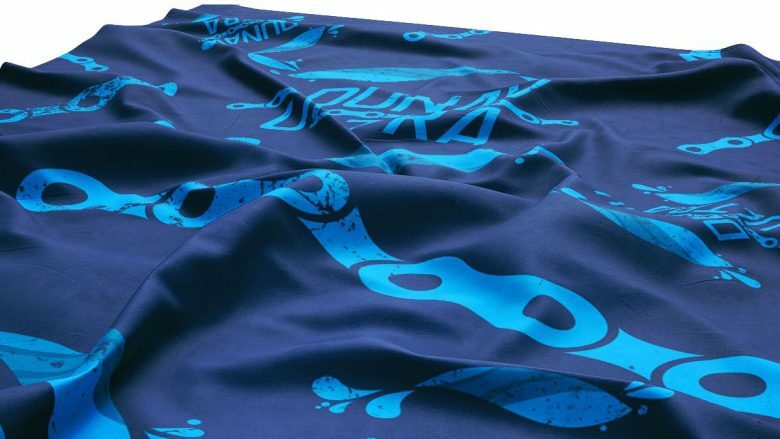 The Dunav Ultra brand will offer variety of fancy products related to the increasingly taking popularity Dunav Ultra Cycle Route. 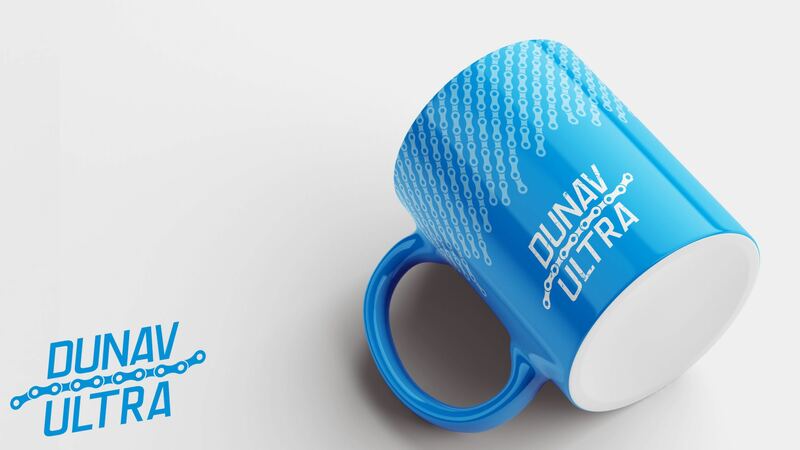 In addition to delivering specific Dunav Ultra brand products, the nature of which is currently a secret, the big news is that the store will start selling “Dunav Ultra Adventure 2019” packages as well. 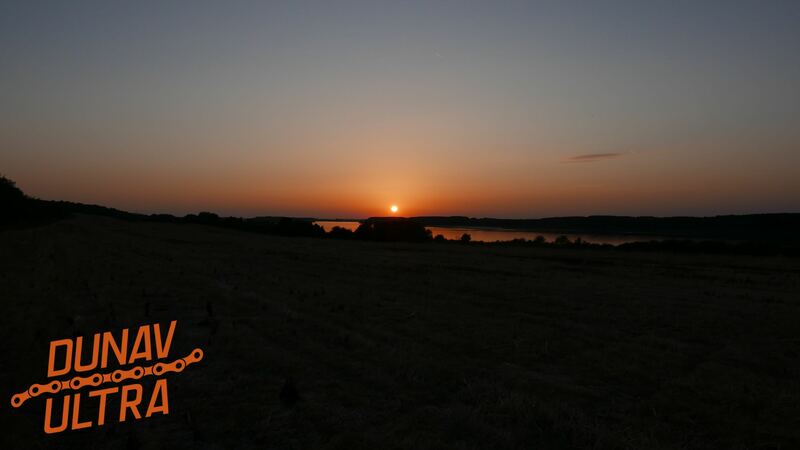 The bundles will be a set of tools and information that every single cycle traveler or a group can organize by themselves the full trip or specific part of the Dunav Ultra route. 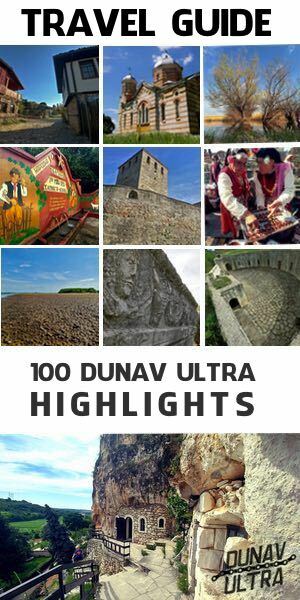 The complete experience will be delivered by additional information about the “100 Dunav Ultra Highlights” – a tourist travel guide that Dunav Ultra recently announced. This way an even wider auditory of individual, group or family cycle travelers will be able to explore the Danube/Dobruja region of Bulgaria. The Dunav Ultra store is expected to launch in May this year.